Renee PDF aide is an necessity for home users and small businesses! The best-selling Renee PDF aide has raised quickly, is a convenient PDF conversion to an art form—at a price which individuals and small businesses can afford. 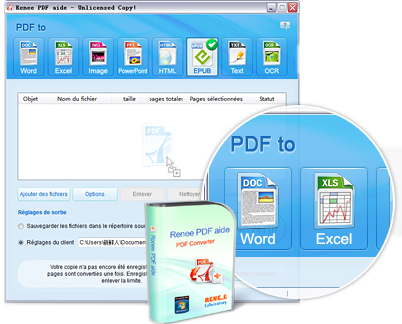 Now, affordable PDF transfer software -Renee PDF Aide which anyone can master just got even friendlier and more powerful. It’s better than ever before. 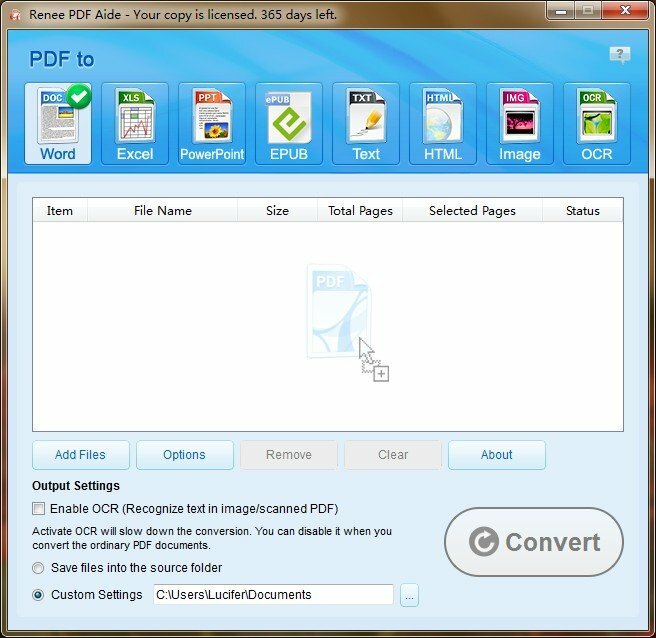 Convert PDF and protected PDF to Word, Excel, Text, PowerPoint, EPUB, HTML, RTF and Image like JPG, JPEG, PNG, TIFF, etc. Generated by image scanning, PDF files can still be converted. Renee PDF Aide analyzes PDF with OCR and generate into editable TXT files. Import hundreds of PDF files by one click without any difficult operation. The conversion efficiency reaches to 200 pages per minute. Guide: How to uninstall the software? 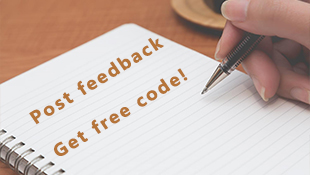 “Compared with other freeware, this one is an outstanding OCR application, it works fast and OCR is really accurately. Once again, Thank U guys, I really love it! !^^"
“I have to type in Japanese character for hours previously. But with Renee PDF aide, I just need to scan the copy and convert to words which save me hours of time for my presentation. It works great! !" SSL Technology protects personal information. Comes with a 60-day Money-back Guarantee.